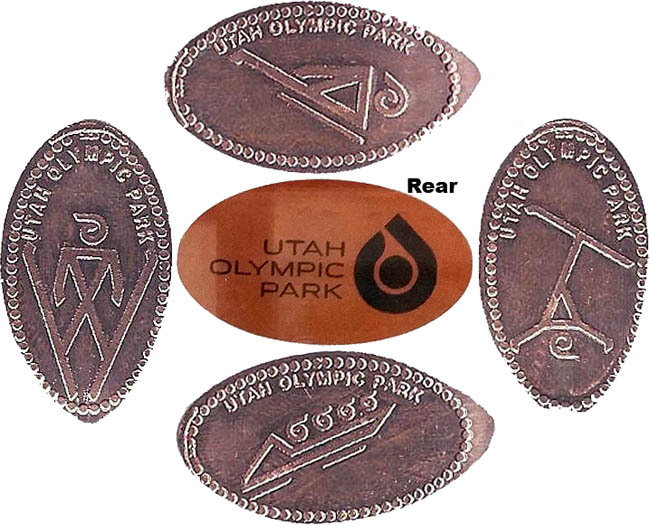 The Utah Olympic Park is a winter sports park built for the 2002 Winter Olympics, and is located 28 miles east of Salt Lake City near Park City. During the 2002 games the park hosted the Bobsleigh, Skeleton, Luge, Ski Jumping, and Nordic combined events. It still serves a training center for Olympic and development level athletes. Other facilities in addition to the ski jumps and bobsled track located on site include a 2002 Winter Olympics and Ski Museum, day lodge, summer aerial training splash pool, ziplines, and a mountain coaster. thegillion added Utah Olympic Park to system.